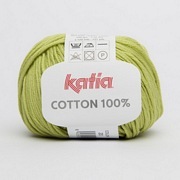 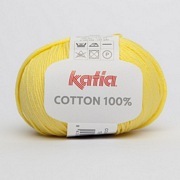 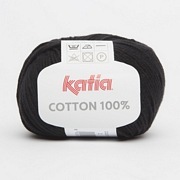 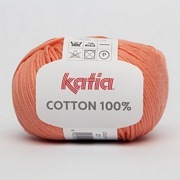 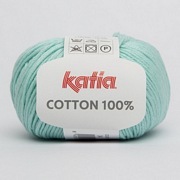 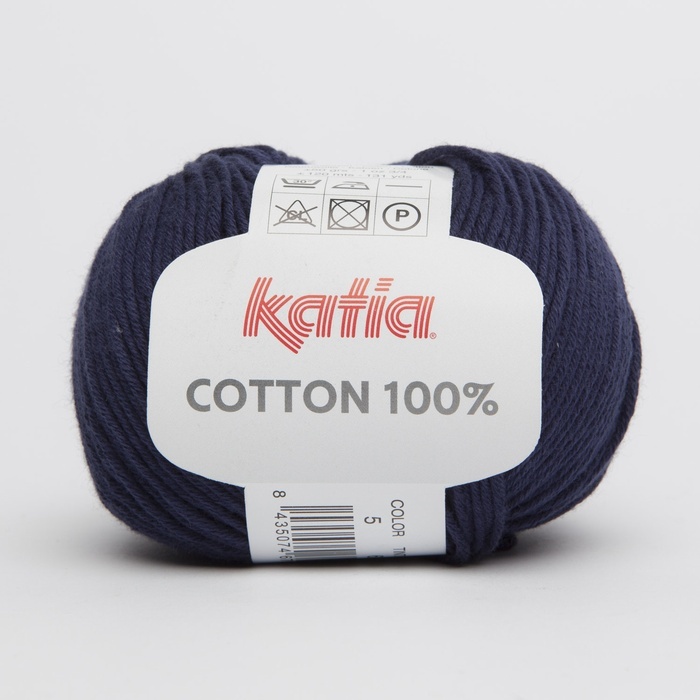 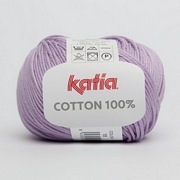 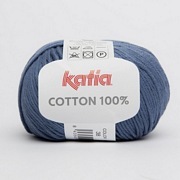 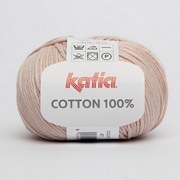 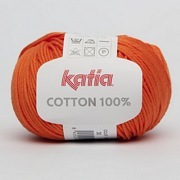 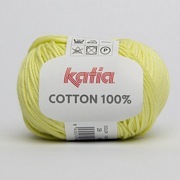 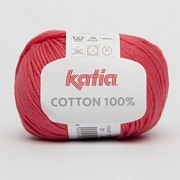 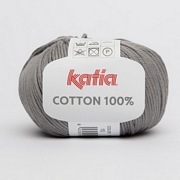 Katia Cotton 100% DK Yarn.<br> Ideal for various types of projects.<br> Available in 17 shades. 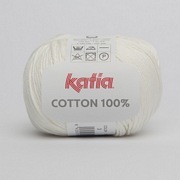 Katia Cotton 100% DK Yarn. 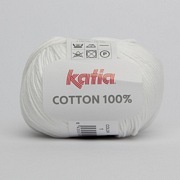 Ideal for various types of projects.